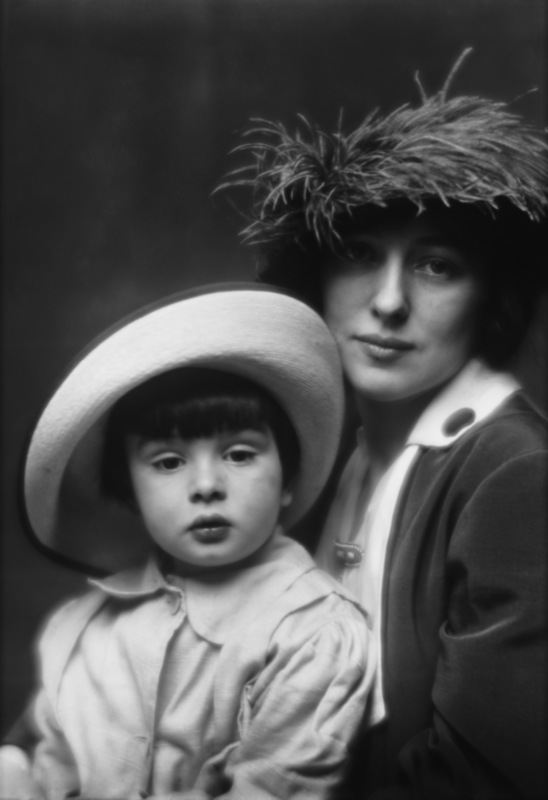 Evelyn Nesbit was only 19 or 20 years old when she married Harry Kendall Thaw. By that time, she’d already had a prolific career as a model and had seen her fair share of tragedy, shuffled from her uninterested mother’s care to the control of Stanford White, a much older man with less-than-savory intentions. Her union with Thaw, heir to a wealthy Philadelphia railroad baron, should’ve been her way out of the turbulent life she’d known. Instead, it would tragically thrust her into the center of a brutal crime and the controversial trial that followed. Thaw always had a flair for the dramatic—he’d watched Nesbit from afar for a long time before he met her, but then when they finally encountered one another, he pretended his name was Munroe to obscure his wealthy background. They knew each other for weeks before he revealed the ruse, but Nesbit was unperturbed—apparently, the names of wealthy Philadelphians didn’t fly about as much in New York City social circles as Thaw thought they did. It was when Nesbit found herself in medical trouble that their bond was solidified. While at the height of her modeling career (and involvement in the New York social scene) Nesbit was sent to boarding school by the tag team of her mother and her wealthy benefactor/abuser, Stanford White. At this point, shortly after meeting Thaw, Nesbit fell ill. While it was reported to be appendicitis, rumors arose that Nesbit had to have an abortion after a short-lived affair with future movie star John Barrymore left her pregnant. Either way, Thaw made sure that she had medical care at school. In order to aid her recovery, he proposed a trip to Europe, where the two would be accompanied by Nesbit’s mother. The women agreed—but they had no idea what they were getting into. Although the trip was purportedly to help with Nesbit’s recovery, Thaw insisted on a frenetic travel schedule. Before long, the women were worn thin, and Nesbit’s mother declined to continue, leaving Nesbit alone with Thaw for the first time. It was on this trip that Thaw’s more-than-peculiar preoccupations—likely a symptom of the myriad of mental illnesses from which he suffered—began to come to the surface. Although he was known for his sadistic sexual appetites (on a previous trip to London, his family and a team of lawyers had to pay off his abuse of a bellboy—and that’s just one example), he was also obsessed with the idea of purity and chastity. 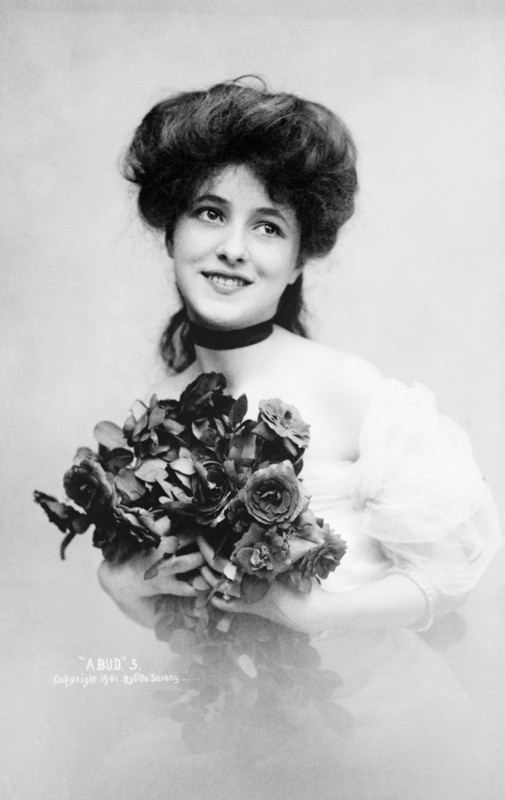 Nesbit recognized this, so when Thaw proposed marriage, she refused, knowing that the abuse she’d suffered at the hands of Stanford White would make her impure in Thaw’s eyes. She might have thought she was dodging a bullet, but her nightmare was just beginning. Thaw’s rage over White’s transgression towards Nesbit boiled over when the two were staying at a foreboding gothic castle called Schloss Katzenstein in Austria. And not only did it boil over—he turned it on her. For two weeks, Thaw kept Nesbit locked in a room of the castle where he beat and sexually assaulted her. He paid off the castle staff to stay away from her room. When the two weeks was over, he was apologetic, and the two returned to New York. As Nesbit shared the story with friends, others told tales of Thaw’s wild behavior and drug-fueled rampages. That should’ve ended the pair’s involvement, but the effort that Thaw had put into isolating the girl had worked. 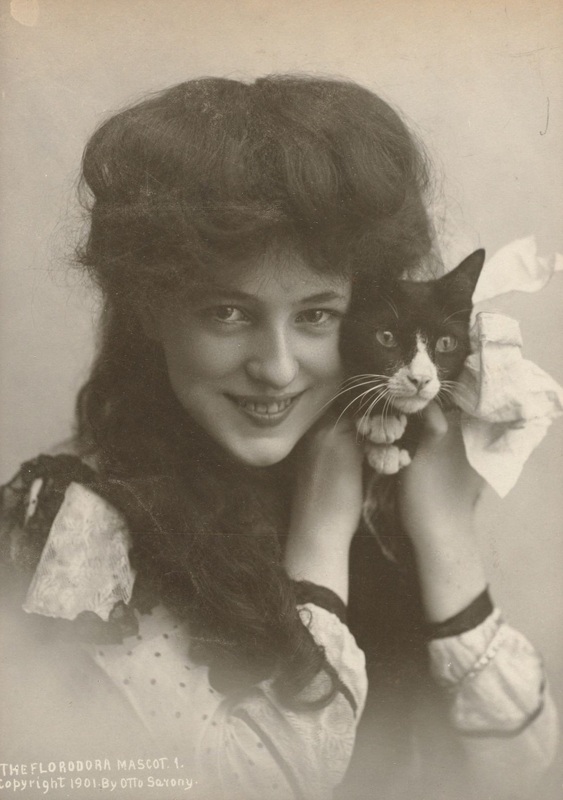 Nesbit was estranged from her mother, and although she still had contact with White, she realized that their involvement would have to end if she ever wanted to attract an eligible suitor. Thaw continued to pressure her about marriage, repenting for his sins in Austria, admitting that his anger had truly been directed at White, not Nesbit. She finally relented and agreed to his proposal, expecting a life of stability—albeit one in high society, with lots of friends and vacations away—but stability was the furthest thing from what she got. Both Thaw’s fixation on purity and chastity and his outbursts of rage likely came from his mother—they were both known for mistreating the servants who worked for them. And when Nesbit married Thaw, she was brought into close proximity with his mother, who demanded that Nesbit cease her stage and modeling career. Thaw enlisted Anthony Comstock, a moralistic politician known for his zealous censorship, on his crusade to expose White as a predator, but he grew increasingly paranoid that White would retaliate—until one night when his paranoia completely took over. Nesbit had no idea what had happened and met her husband in the elevator. During his arrest, she extricated herself and ran to the home of a girl she’d met on the chorus line, where she spent the next few days in complete shock. At a time in her life when she’d finally found the stability and security she’d craved, she’d been thrust into the middle of a heinous and histrionic crime—and the media attention on the ensuing trial would be unprecedented. Immediately after the murder, the newspapers and tabloids seized on the sordid details of Nesbit’s involvement with White and Thaw—with some writers even framing Thaw’s crime as justified and even honorable, as he was defending his wife’s honor. The attention was so great, and people were so hungry for anything even peripherally related to the case, that Thomas Edison himself rushed a short film called Rooftop Murder into production. The subsequent trial was called the “Trial of the Century.” While that phrase may seem commonplace today, it was first applied to the Stanford White murder trial. Desperately seeking to protect the family from any further damage to their reputation—a rather futile gesture at that point—Thaw’s mother insisted that he not claim insanity. 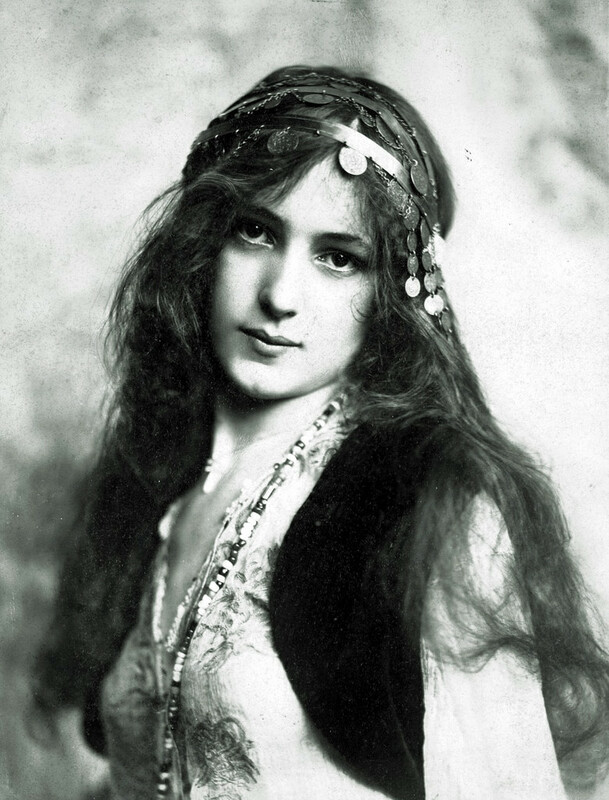 She hired a team of doctors to mount a defense of temporary insanity, but she knew that she had another trump card up her sleeve: Evelyn Nesbit. The Thaw family made Nesbit an offer she couldn’t refuse: financial security in exchange for testimony that would paint Stanford White as an abusive pervert (a not-untrue accusation) and Harry Kendall Thaw as her knight in shining armor (a little harder to believe). But there was one catch: if Thaw was convicted, she would receive nothing. While she’d been more of a chorus girl than an actress, Nesbit knew that she had to give the performance of a lifetime on the witness stand. She did the best that she could given the circumstances—she was cross-examined about her terrifying first encounter with White, a story she’d never shared before, except to Thaw. 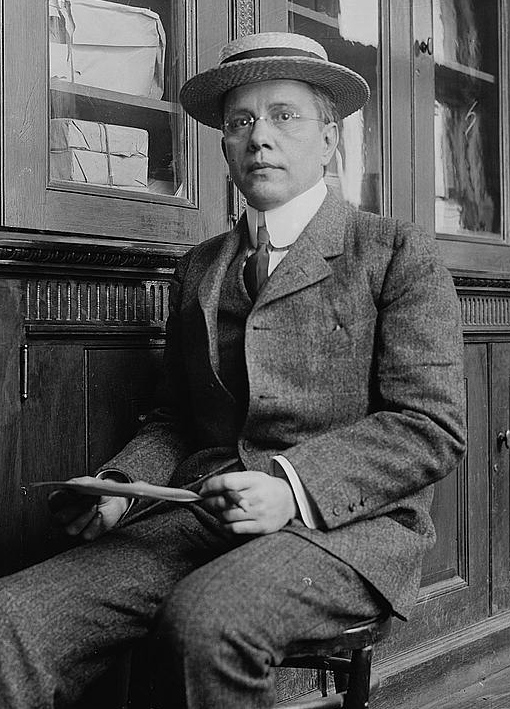 The trial of Harry Kendall Thaw was one of many firsts—beyond being the first to be called the “Trial of the Century,” it was also the first in US history where the jury was sequestered, due to the ceaseless media coverage. The first jury was deadlocked, so Thaw was re-tried, eventually being found not guilty by reason of temporary insanity. He was sentenced to life in the Matteawan State Hospital for the Criminally Insane in New York. He escaped once before eventually being released just a few years into his sentence. As for Nesbit, she was financially supported by the Thaws during the two trials, but they cut her off following his sentencing. She gave birth to a son that she claimed was conceived during a visit to Thaw at Matteawan. She didn’t have it easy—she struggled to support herself and her son financially, and to shed her notorious past. Divorces, failed businesses, and problems with alcohol followed. On the other hand, she wrote two autobiographies in that time, and even acted as a consultant on a film that featured a fictionalized account of her early life. That young girl who’d seen and been through so much before she even turned 20 lived to the ripe old age of 82—closing the final chapter on a life filled with both promise and horror, the likes of which most are never exposed to.